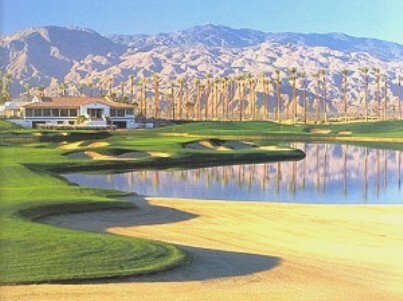 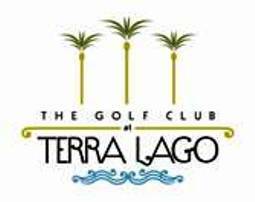 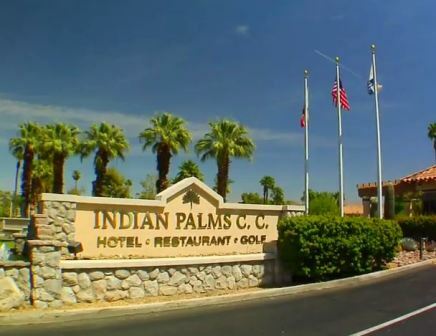 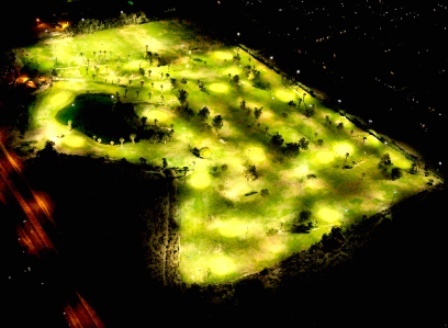 Vineyards Golf Course is a public, 9-hole golf course located in Coachella, California. 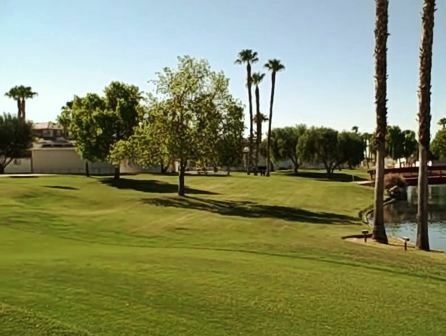 The long name for the facility is "The New Vinyards Luxury Motor Coach RV Resort and Golf Course"
Vineyards Golf Course opened for play in 2003. 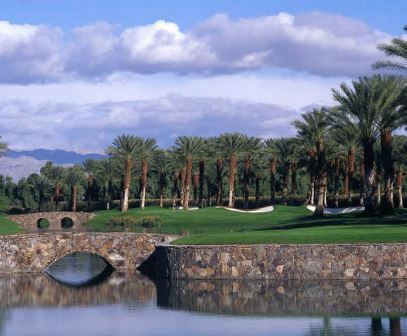 The course was designed by David Ginkel. 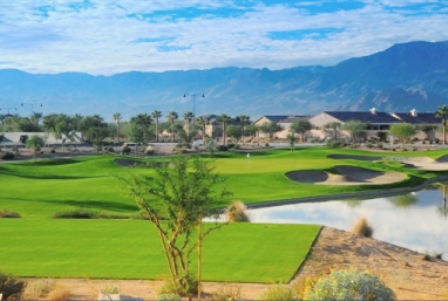 The New Vineyards boasts a regulation 9-hole golf course, set on approximately 59 acres next to the motor coach resort. 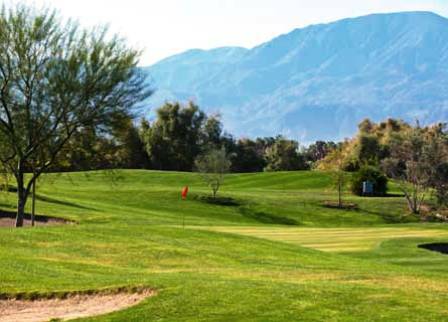 The challenging Par 35 golf course has several water features and offers spectacular mountain views and plenty of lush greenery. 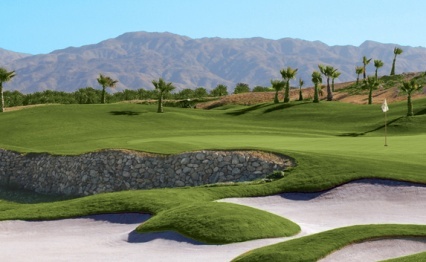 The Vineyards Golf Club closed in 2009, and reopened agin in September 2011, nicer than ever before.